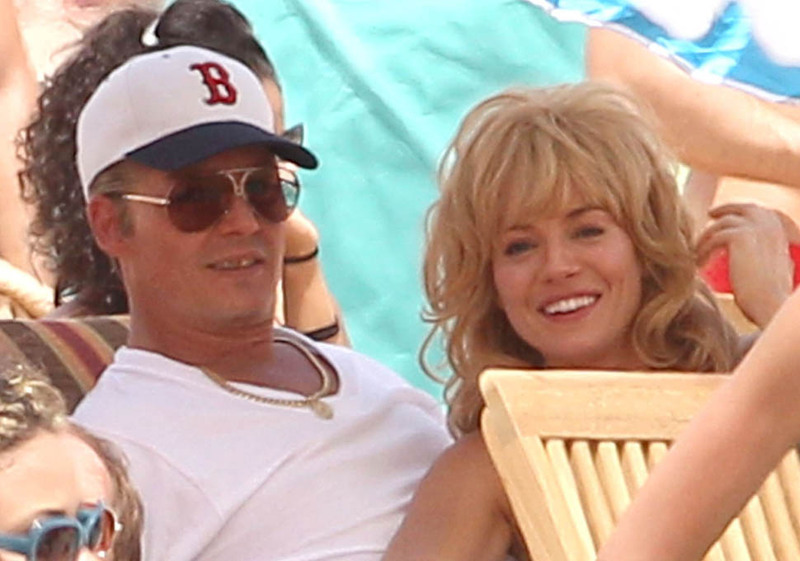 In less than 2 weeks from today we will bare witness to a rare crime drama from Johnny Depp as he transforms into the notorious Boston gangster Whitey Bulger in the movie Black Mass. Black Mass features an all star cast that not only includes Depp but also Joel Edgerton, Benedict Cumberbatch, Dakota Johnson, Kevin Bacon, Jesse Plemons, Peter Sarsgaard, Corey Stoll, David Harbour, Adam Scott, and Julianne Nicholson. One actress that was originally cast for the movie was Sienna Miller as Catherine Greig the girlfriend of Bulger. Unfortunately it has been announced that Miller did not make the final cut of the film. Despite many saying her performance was an excellent, her character reportedly didn’t add enough tension to the final cut, and the decision was made to remove her character from the story. This comes as a big blow to Miller as she reportedly worked very hard to perfect her Boston accent and even hired a dialect coach to help her. Director Scott Cooper decided to keep the film’s focus on before Bulger became a fugitive, not after, which is when he would have probably met Greig. September 18th is the official date when Black Mass will be released in theaters.